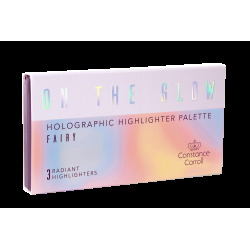 A set of super-smooth highlighters with a highly pigmented formula that provides a reflective luminosity. Each palette features 3 shades that combined together give a beautiful holographic-like glow. Powders are easy to use and blend into the skin. 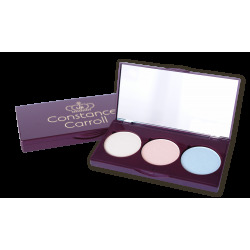 Each set includes a full-size mirror for convenience and quick on-the-go touch-ups.